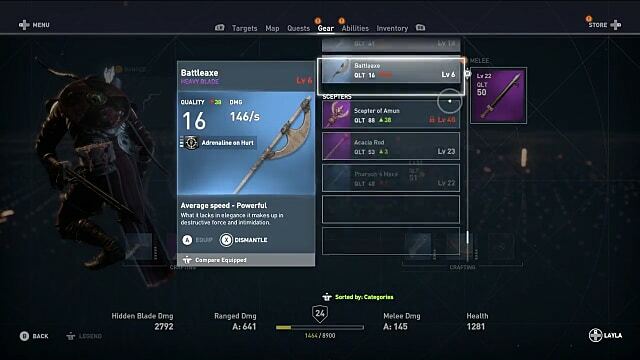 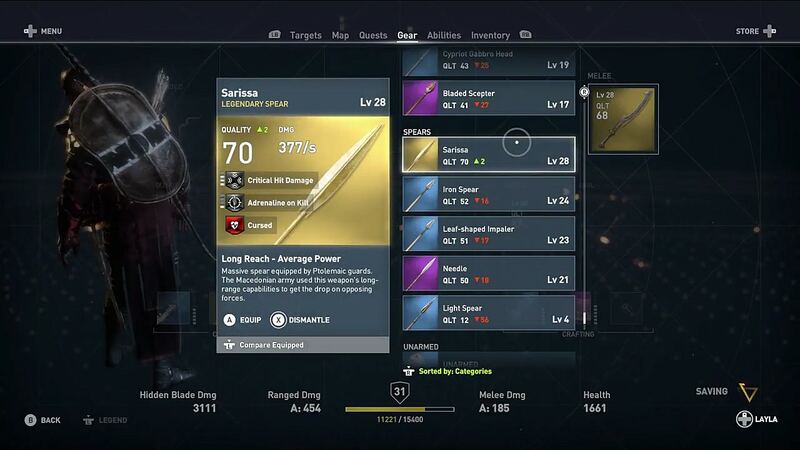 There are hundreds of various weapons in Assassin's Creed: Origins, many of various rarities, styles, and stats. The most powerful weapons in the game are of Rare and Legendary rarities, of course, and some of them can be easily located in the usual places. 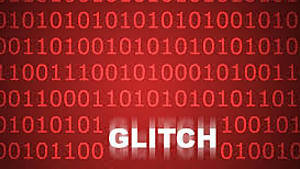 Others, however, require a more deliberate approach. 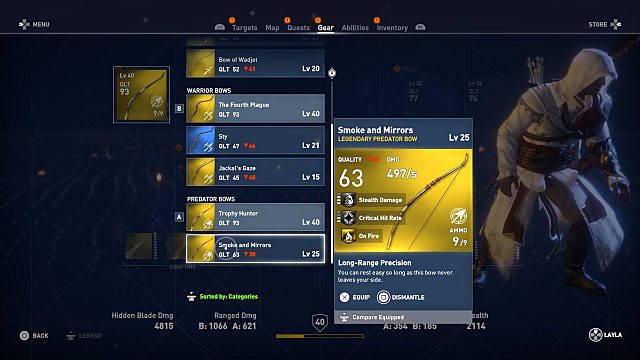 Hunter bows are definitely the most plentiful weapons in the game, but you will also find all sorts of swords, axes, maces, spears, and even scepters that you can add to your stash. 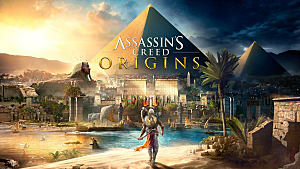 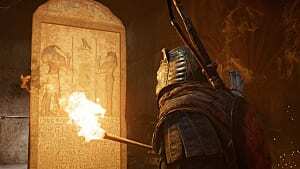 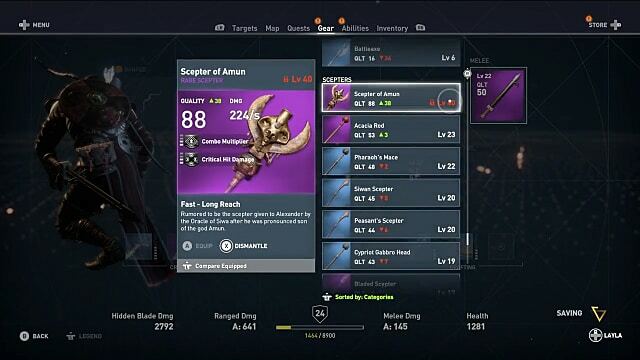 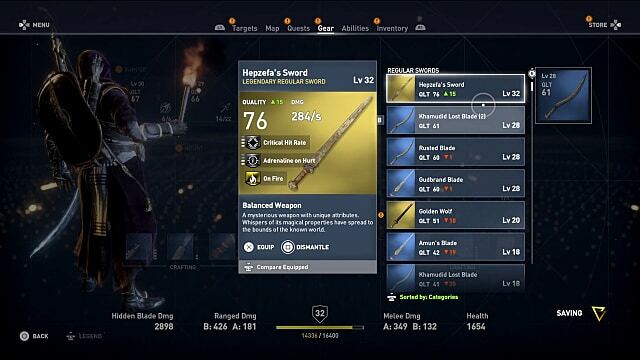 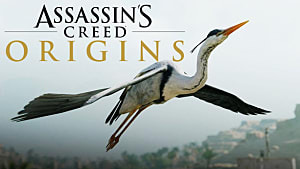 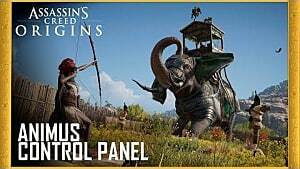 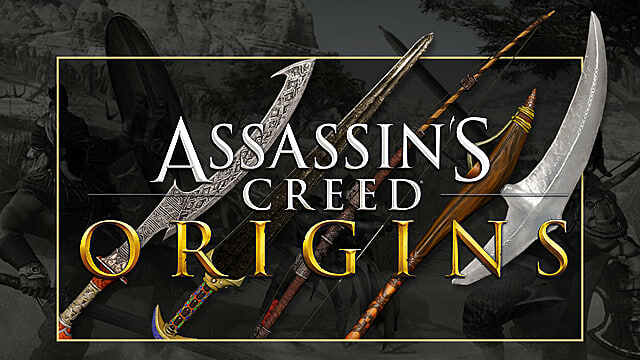 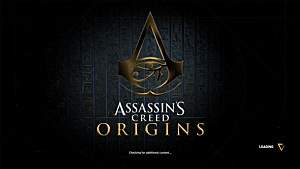 If you are looking for a specific Rare or Legendary weapon in Assassin's Creed: Origins, then you'll want to keep this guide of hints and weapon descriptions handy.